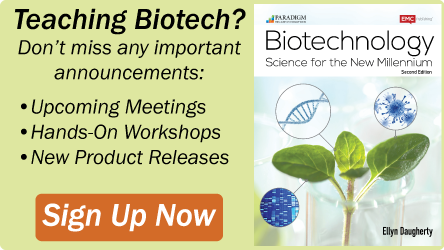 Our Bioscience Excellence™ Protein & Proteomic Kits are designed to teach students the fundamentals of protein structure and function as well as commonly used laboratory techniques including protein quantification, protein electrophoresis, and protein purification. 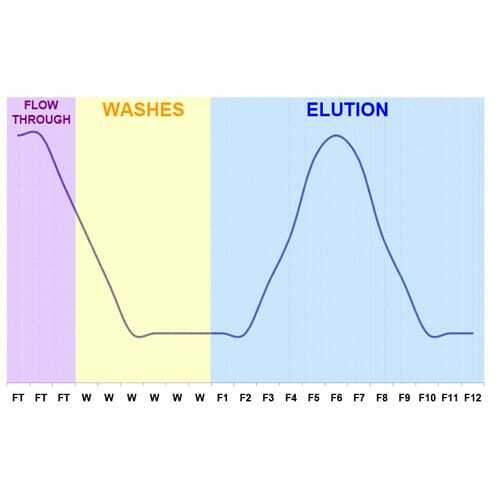 Affinity chromatography is a powerful tool for the purification of specific biomolecules, including proteins. 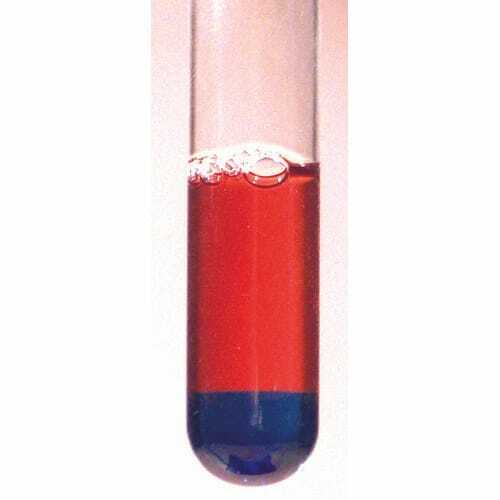 The basic principle is that a biospecific ligand is immobilized to a solid support or resin to which a solution containing the protein of interest is passed over. Ligands are often based on .. 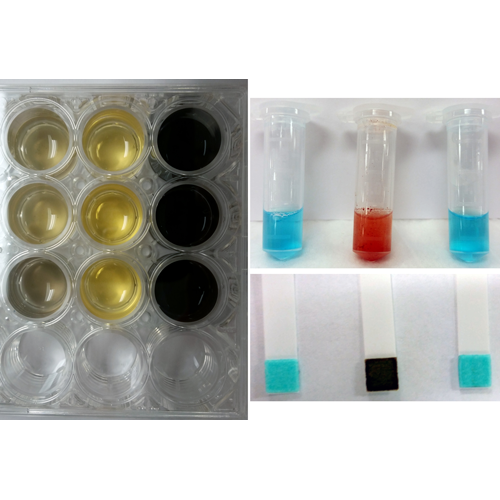 This kit is designed to teach 8 groups of four students the principles of enzyme assays. 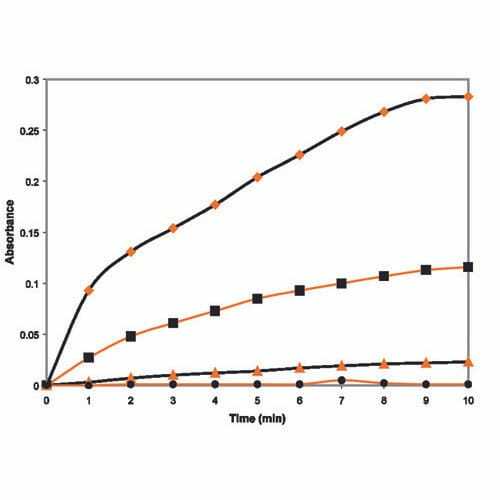 The kit contains the reagents to allow students to test for the presence and activity of 2 different types of amylase by: Visualizing the breakdown of the starch substrate by the amylase enzyme using.. 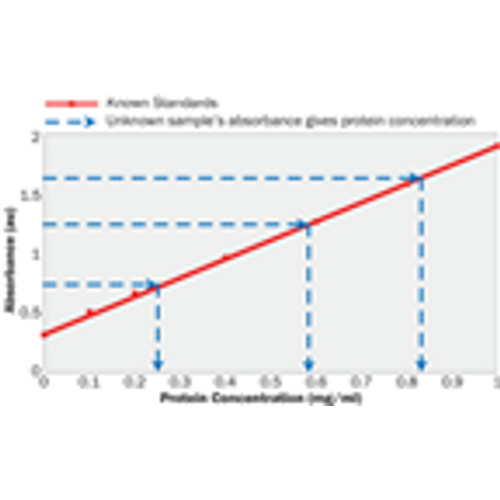 Determination of protein concentration is an essential technique in all aspects of protein studies and proteomics. The Assays for Protein Quantification kit includes three of the most widely used protein assays and allows for a direct comparison of the three assays that teaches studen..
Biodiversity lab activity is designed for determination of protein contents and biomass in diverse biological samples to study how biomass is related to biodiversity in nature. 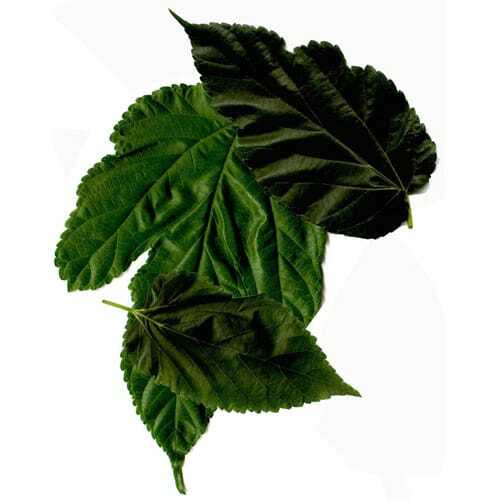 Students collect and catalog plant leaf samples from a diverse group of locally available plants. This lab activ.. 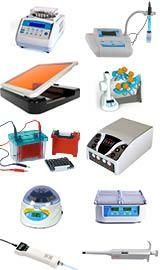 This kit is designed to teach 8 groups of four students the principles of Protein Electrophoresis. 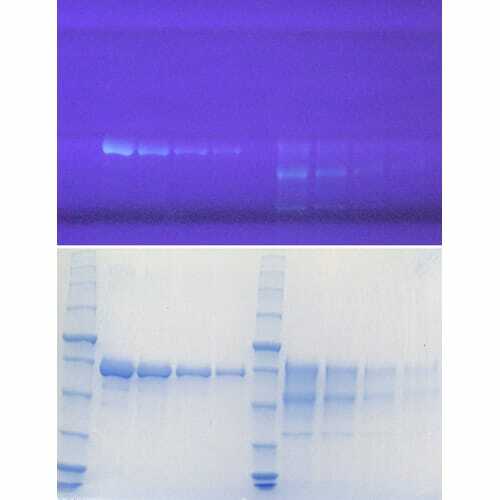 The kit contains the reagents to allow students to: Conduct a serial dilution of a stock amylase solution Prepare samples for PAGE electrophoresis Separate and distinguish proteins by electrophor.. The protein make-up of an organism is unique to that individual species, however many essential proteins are highly conserved. 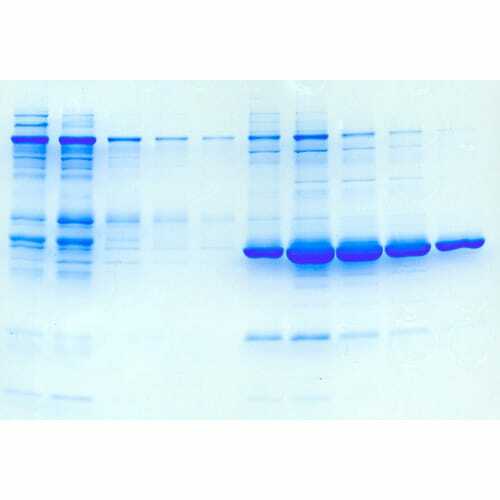 This level of conservation can be seen when protein fingerprinting is used to compare and contrast different organisms. The Conservation of Genetic Information ki.. This kit is designed to teach 8 groups of four students the principles of protein concentration estimation assays. 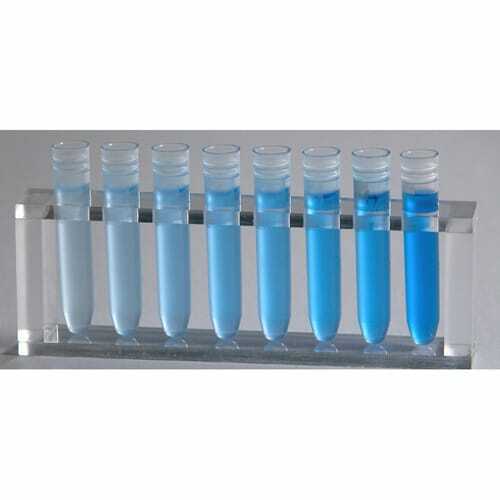 The kit contains the reagents to allow students to: Conduct a serial dilution of a stock amylase solution to create standards of known concentration Use a Bradford protein assay to ..
Enzymic proteins are functional molecular engines of life and as such carry out cellular reactions in cells. Enzymes convert a target molecule (substrate) into a different molecule (product). 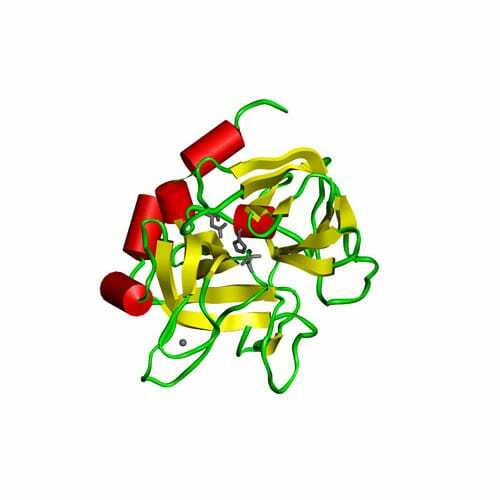 Enzymes have a number of distinct advantages over conventional chemical catalysts. The most distinctive feat.. Recent proteomic studies have led scientists to estimate that there are almost a million different proteins in a single human cell. 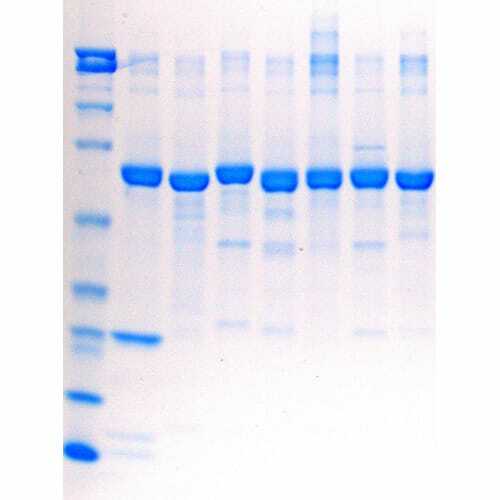 The function and properties of these proteins are highly distinct ranging from structural proteins involved in cell integrity, including hydrophobic cell membrane..
Hydrophobic chromatography is based on the fact that protein molecules can have extensive hydrophobic regions. 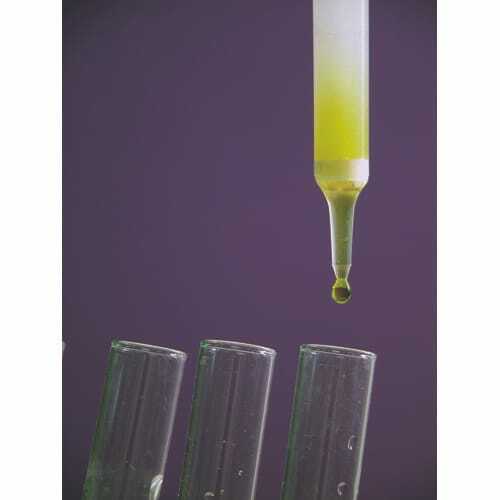 These hydrophobic regions, in media favoring hydrophobic interactions, such as an aqueous solution with high salt concentration, can bind to hydrophobic ligands coupled to an uncharge..
Ion exchange chromatography is used to separate charged molecules from complex biological samples. The charged molecules bind to a solid support carrying an opposite charge to the molecule. Proteins contain regions of charged groups on the surface which interact with the ion exchange groups immobi..
Proteins are the building blocks of life and there are estimated to be almost 1 million different proteins in a normal animal cell. Each protein has very different and unique physical properties. The Physical Properties of Proteins kit is a lab activity that enables students to investigate the..